Malcolm MacDowell. 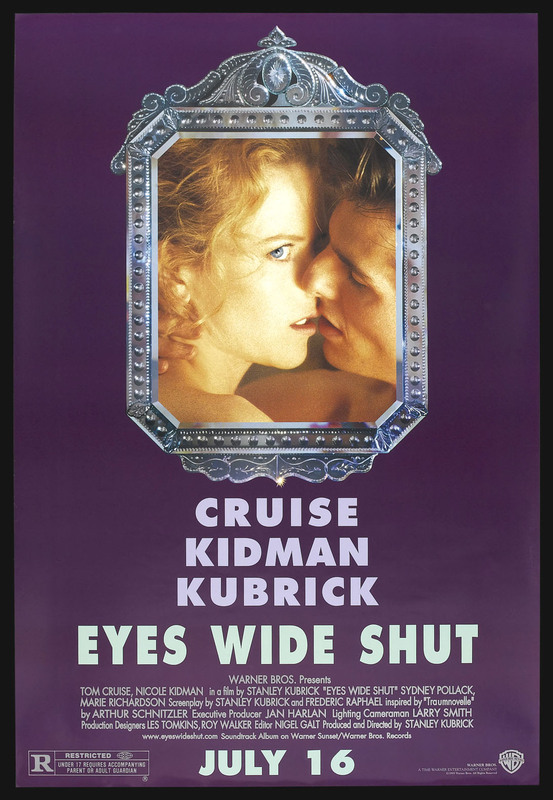 Directed by: Kubrick, Stanley. 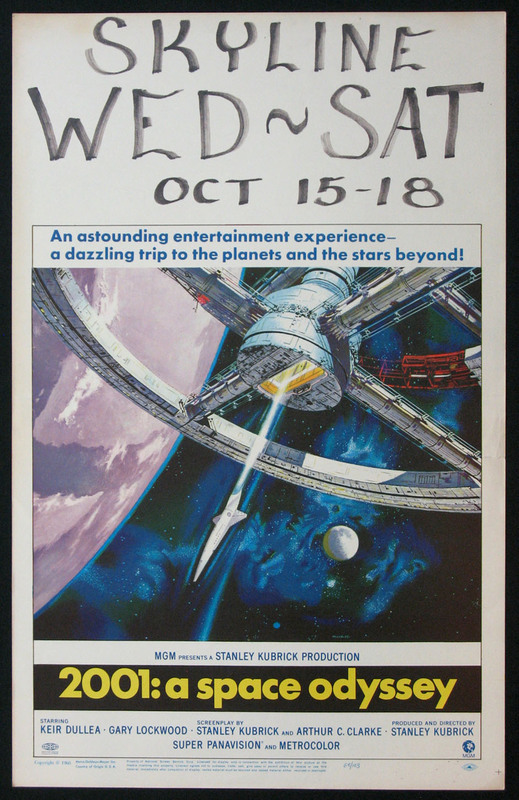 Original R-rated style poster for Kubrick Sci-Fi with Malcolm McDowell. 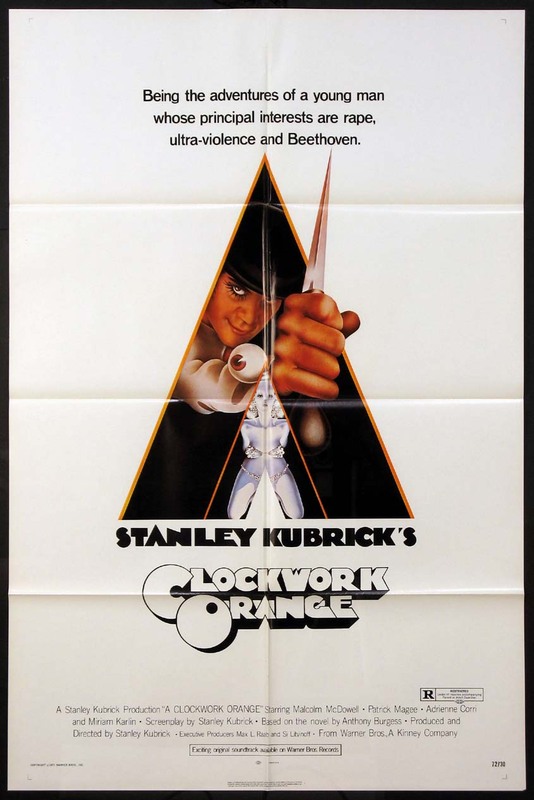 Directed by: Kubrick, Stanley. 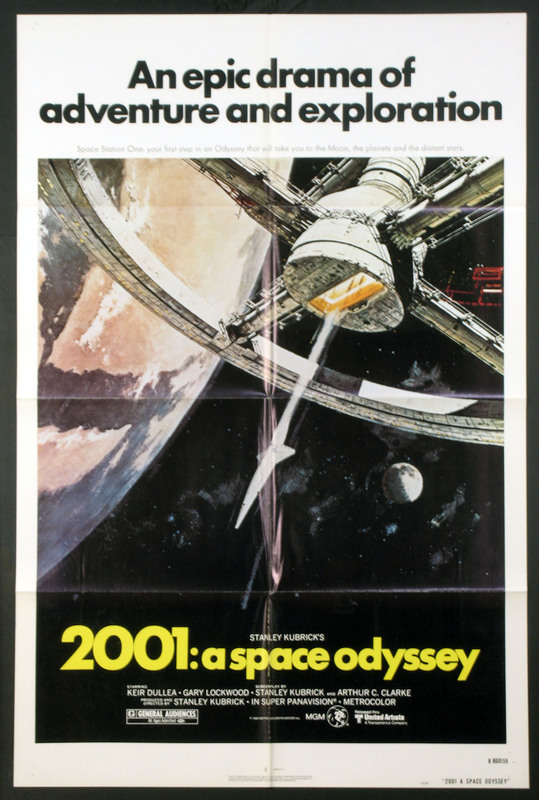 1-Sheet , 27x41. R-rated NM, U.S. 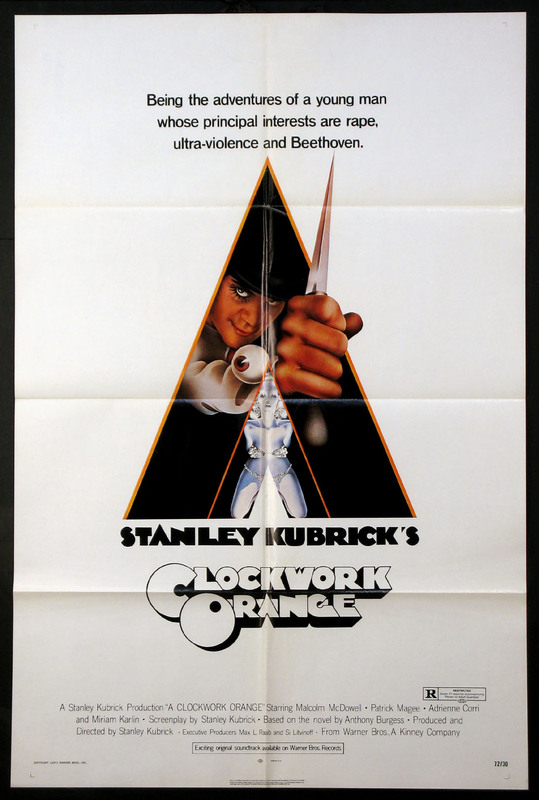 Scarce Country-of-Origin poster for Kubrick Sci-Fi with Malcolm McDowell. 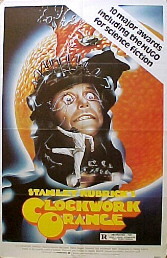 Directed by: Kubrick, Stanley. 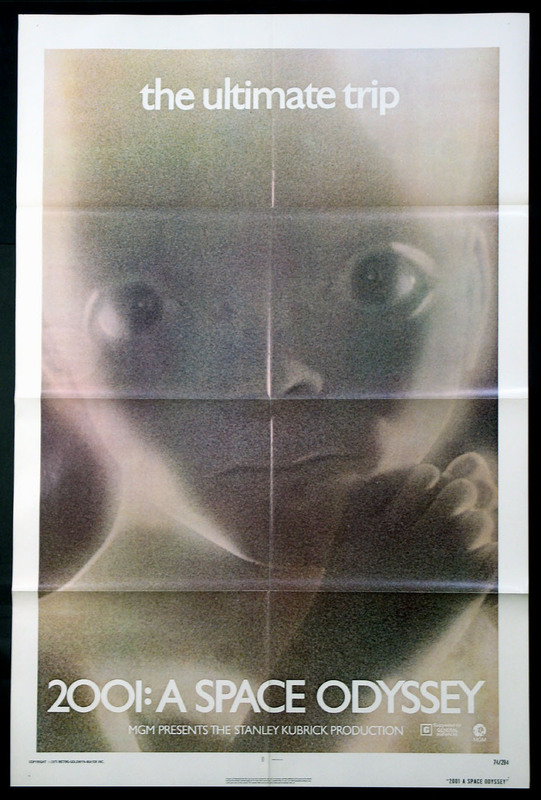 1-Sheet , 27x41. 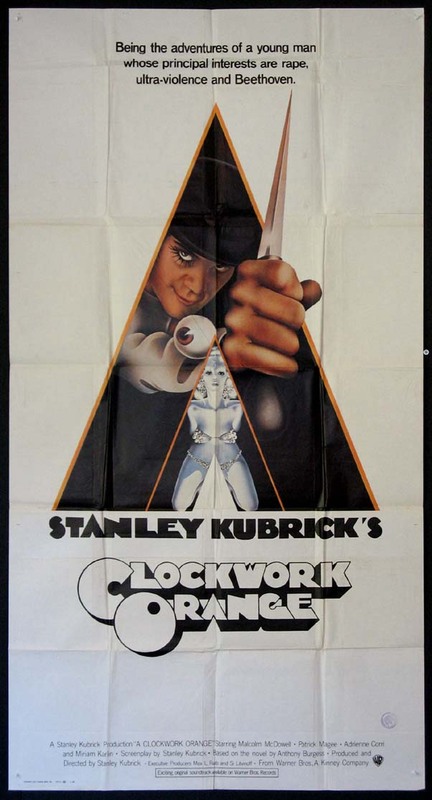 R-rated FINE-NM, U.S.
Kubrick classic with Malcolm McDowell. 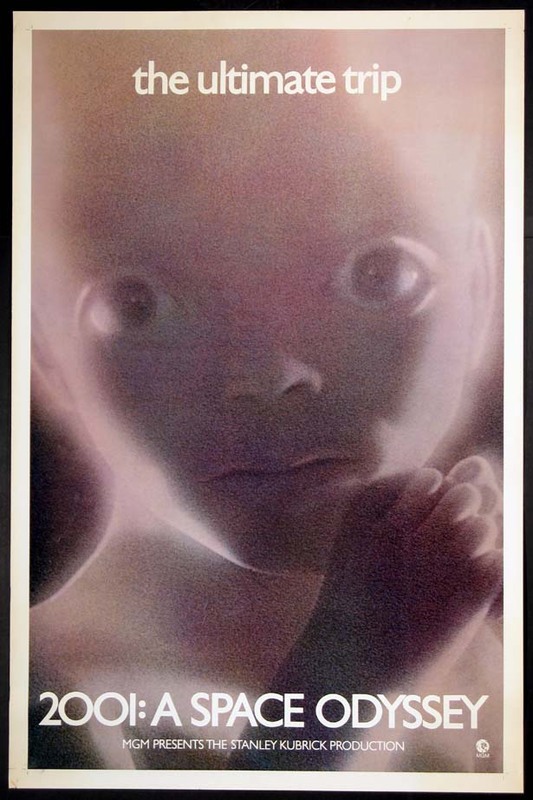 Extremely scarce poster for short-lived new R-Rated campaign, one of the rarest U.S. movie posters of the 1970s. 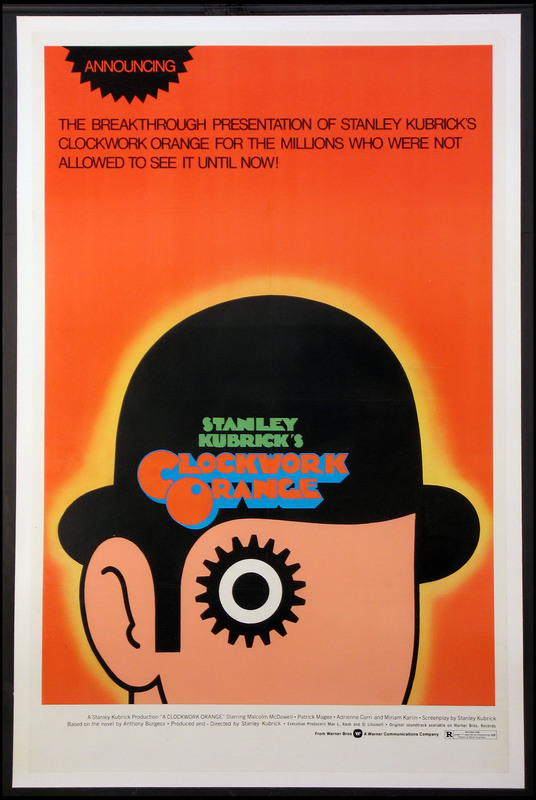 Directed by: Kubrick, Stanley. Art by David Pelham. 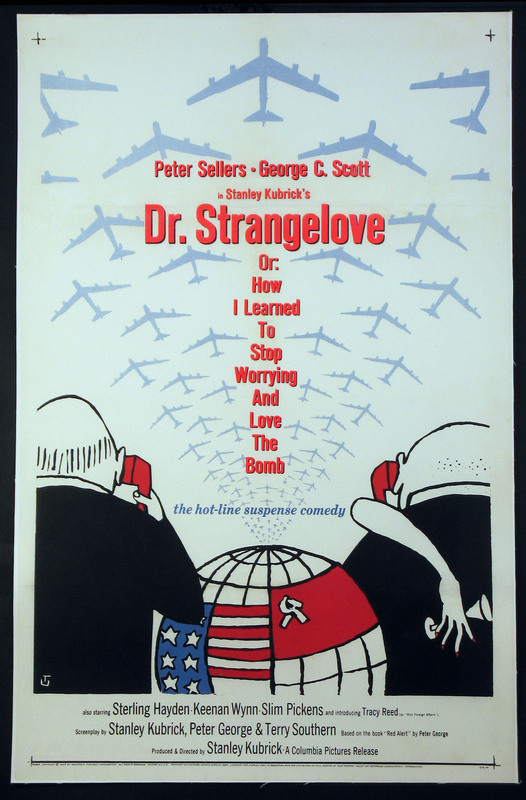 Peter Sellers, George C. Scott, Sterling Hayden, Slim Pickens. 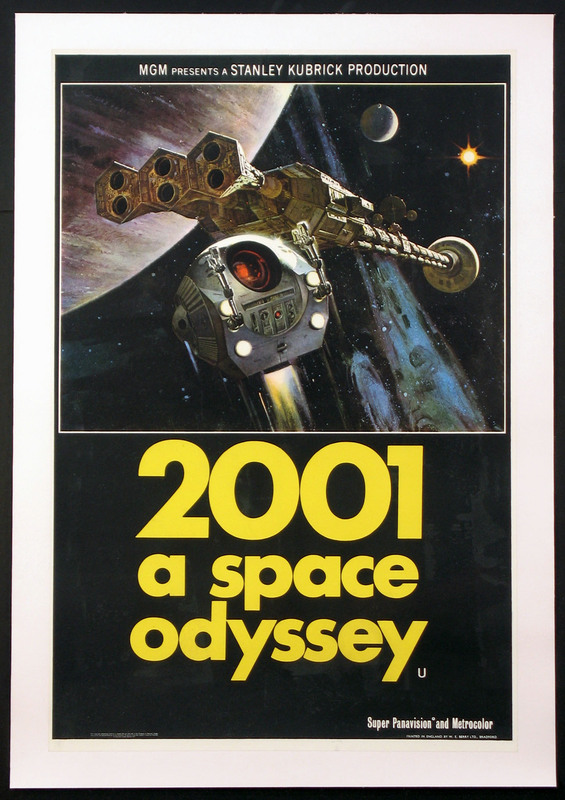 Directed by: Kubrick, Stanley. Art by Tomi Ungerer. 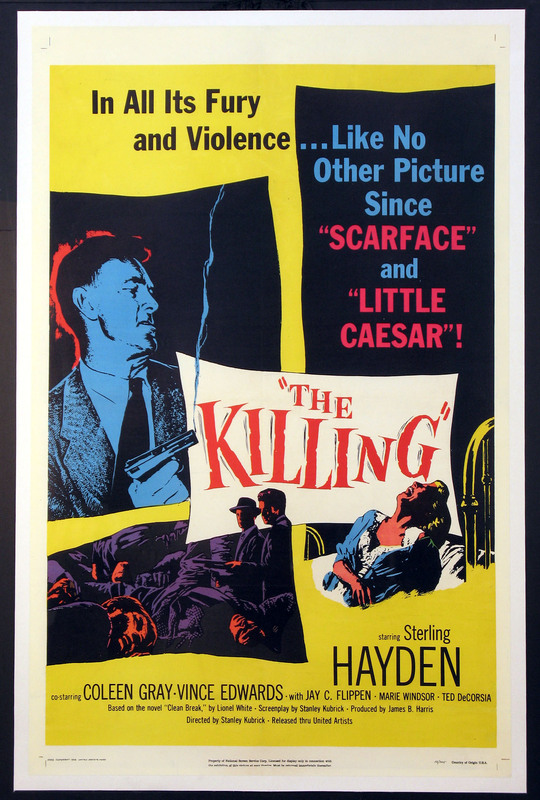 Sterling Hayden, Coleen Gray, Vince Edwards, Marie Windsor, Elisha Cook, Jay C. Flippen. 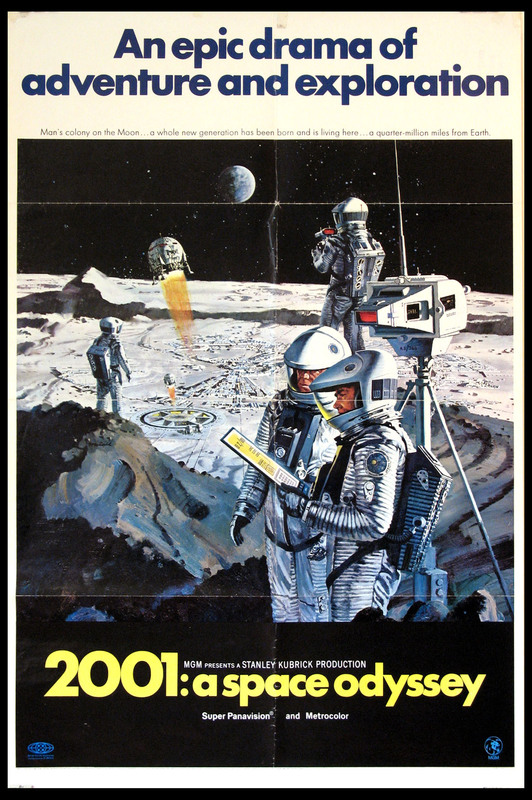 Directed by: Kubrick, Stanley. 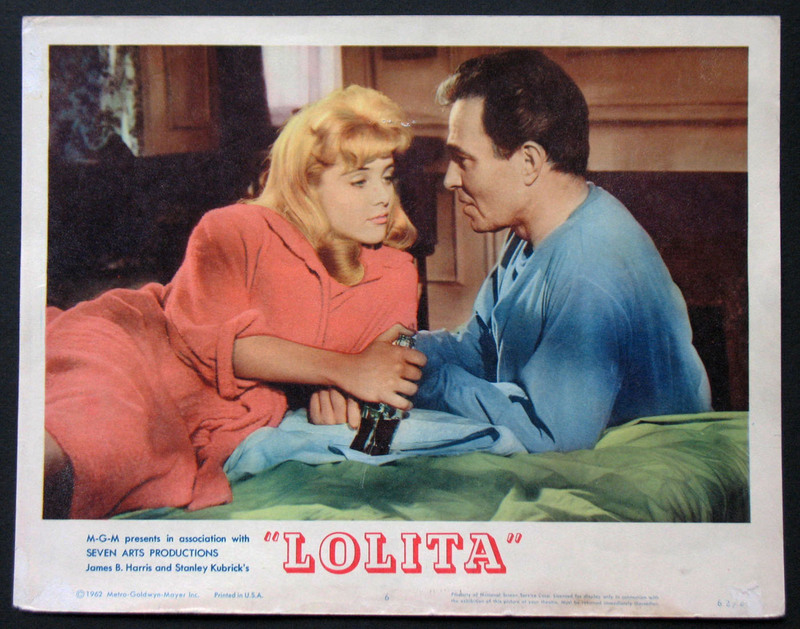 James Mason, Sue Lyon. 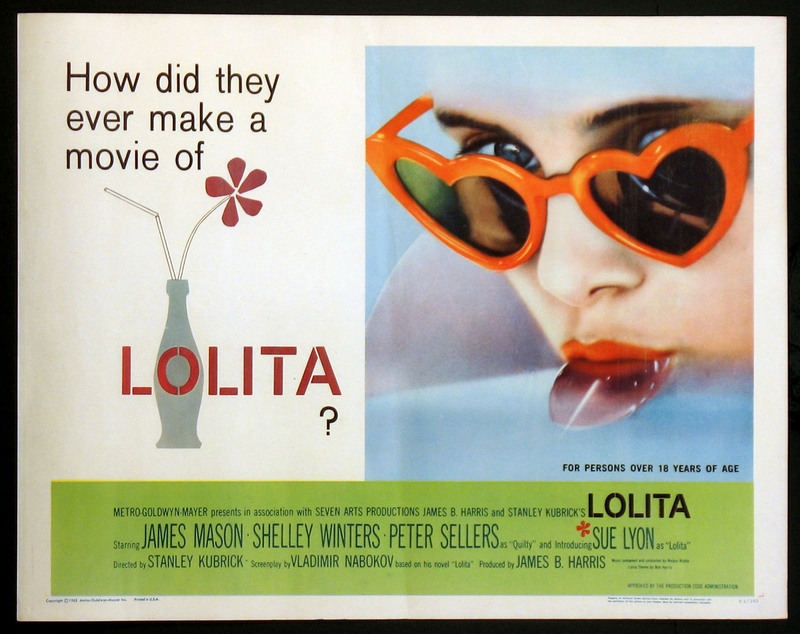 Directed by: Kubrick, Stanley..
James Mason, Sue Lyon, Shelley Winters, Peter Sellers. Directed by: Kubrick, Stanley. Half-sheet , 22x28 FINE-VERY FINE, U.S.